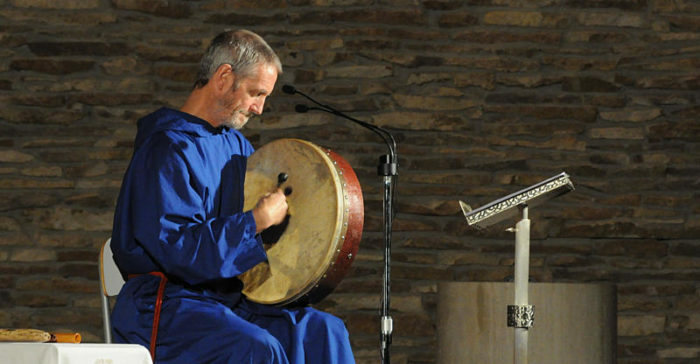 Brother Seamus (Seamus Byrne) is a composer, performer and retreat facilitator who travels internationally giving concerts, retreats, parish missions, spiritual reflections, meditations and recitals. He draws much on the Christian Spirituality of the Irish Celtic Saints who lived between the 5th and 10th centuries. Their spirituality was practical, earth-friendly and mystical, and is more than suitable for our modern busy world which can be, at times, very stressful.